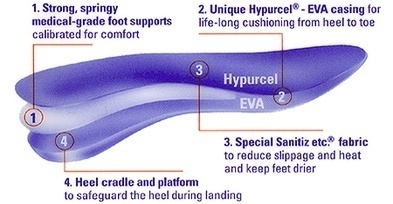 Top Ten Plantar Fasciitis Products! 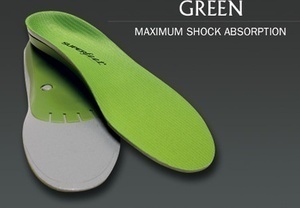 # 10: Super Feet Insoles: These insoles last FOREVER (not really, but compared to other orthotics, they are very durable). I am so glad they are on this "top ten" list because I think they are the best around. They also have different sizes for different feet, so they are very flexible in terms of who can wear them. # 9: Strassburg Sock: I find these to be uncomfortable, but they work GREAT! 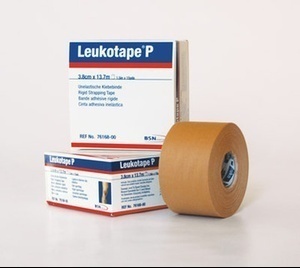 I recommend these a lot, especially if you have extremely chronic heel pain (over 9 months). 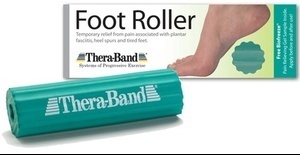 # 6: Thera-Band Foot Roller: The "less intense" foot roller option if the wooden foot roller is a bit to much. This one does not hurt nearly as much as the wooden foot rollers. This one does not dig in nearly as deep though. It works great as a "beginning foot roller"
# 5: The Plantar Fasciitis Survival Guide: I love all the amazing feedback my book is getting, and reading your guys reviews inspires me to find new treatments and share them here. My book is more like a treatment program, and comes with a money back guarantee. I can't wait to read more reviews in the future, thank you everyone! 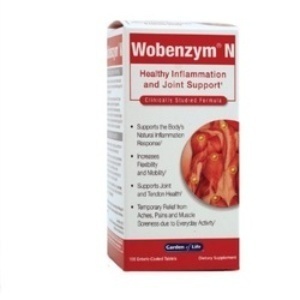 # 4: Wobenzym N: The "Magic Potion" supplement that always gives results you can feel when you are suffering from chronic inflammation. It is the most popular supplement on my list and still gets a lot of clicks daily. 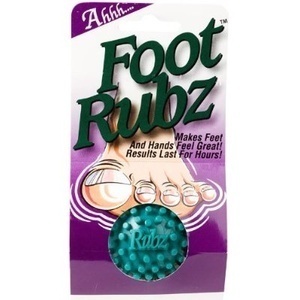 # 3: Foot Rubz Massage Ball: The most popular foot massage ball. This ball gets consistent views every single day. I love the grips on it a lot. Great massage ball. # 2: Wooden Foot Roller: I am so glad this is high on the list. 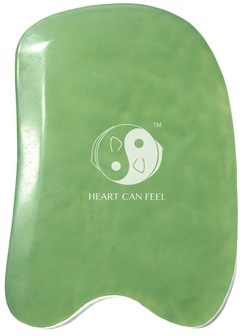 It is super cheap, lasts forever and helps heel pain so much!